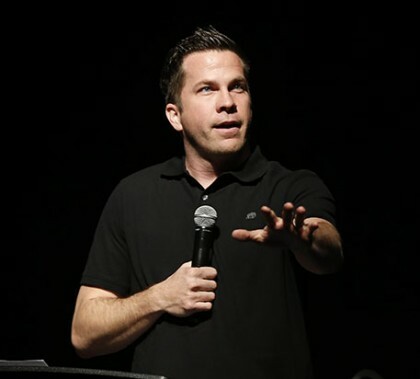 Sure, cell phones have become an important part of everyday life, but Jamie Rasmussen of Scottsdale Bible Church used one of his cellular experiences to relay an important message, in his Chapel talk Monday morning, about what’s important in life. “I wonder how much time you and I spend on things that don’t matter,” Rasmussen said. 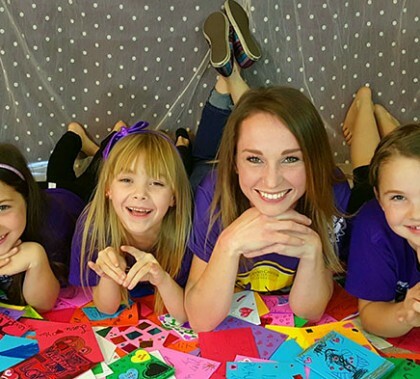 This week’s edition of Antelope Intros features a Peoria enrollment counselor who embraces a well-rounded social life and whose imagination runs wild as she delves into costumes and different time periods. Three busloads of Grand Canyon University Havocs, the Thundering Heard Pep Band and cheer and dance team members hit the road early this morning, bound for Las Cruces, N.M., for tonight’s men’s basketball game against New Mexico State. Check out their smiles! The message at Chapel Monday morning was about how the meek will inherit the earth, but Ryan Guard’s style is anything but meek. In the GCU grad’s first Chapel talk, his passion and humor played well to an Arena crowd that no doubt will look forward to hearing him again next year. 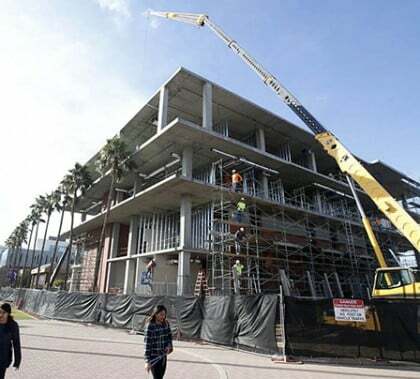 Photos by Darryl Webb GCU News Bureau Construction projects are in full swing in just about every part of the Grand Canyon University campus and also at its 27th Avenue office and hotel complex. The thwack-thwack-thwack of hammers and whir of saws have become common sounds to anyone walking around, and here are some of the typical sights.